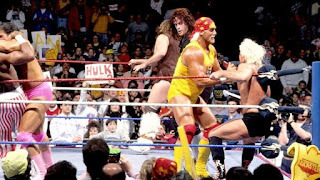 After an indecisive battle between Hulk Hogan and The Undertaker for the WWF title once again, the president of the WWF at the time decided to vacate the title. The winner of that year’s Royal Rumble would be crowned WWF Champion. Randy Savage almost eliminating himself just to attack Jake Roberts was actually a fun moment and would seemingly set up their feud to continue. 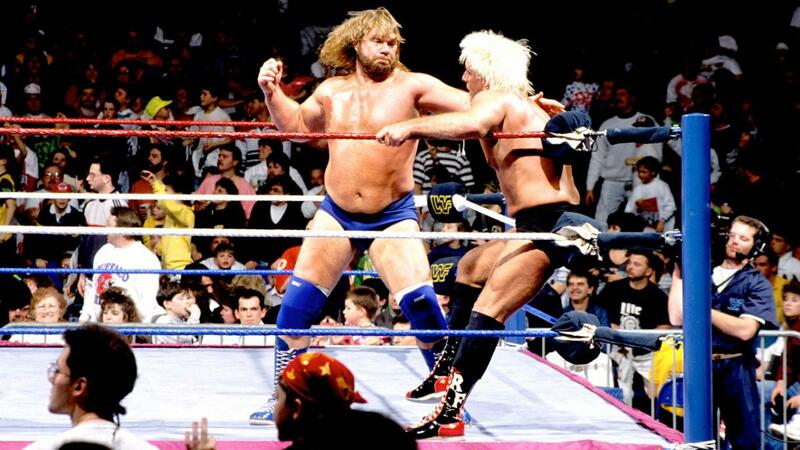 Another moment would be Roddy Piper coming out to attack a fatigued Ric Flair. Then, it was fun to see The Undertaker coming in and dominating, which would set him up for the future. 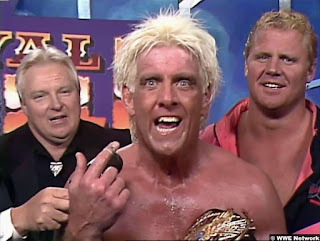 Of course, the match was won by Ric Flair, who became the WWF Champion and gave the speech of a lifetime following the win. 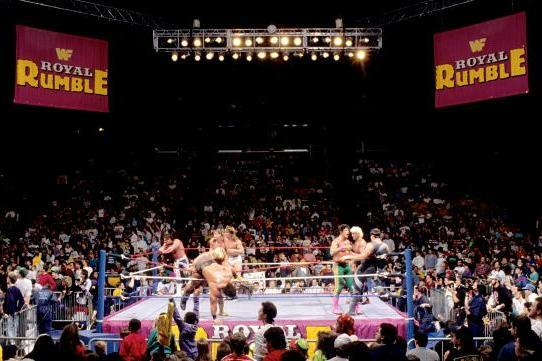 -Ric Flair not only had the most eliminations in this match with 5 but he set the record (at the time) for the longest time in the Royal Rumble match with just over an hour. This match set history. 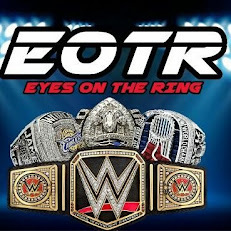 It was great considering all the talent and Hall Of Fame guys involved. 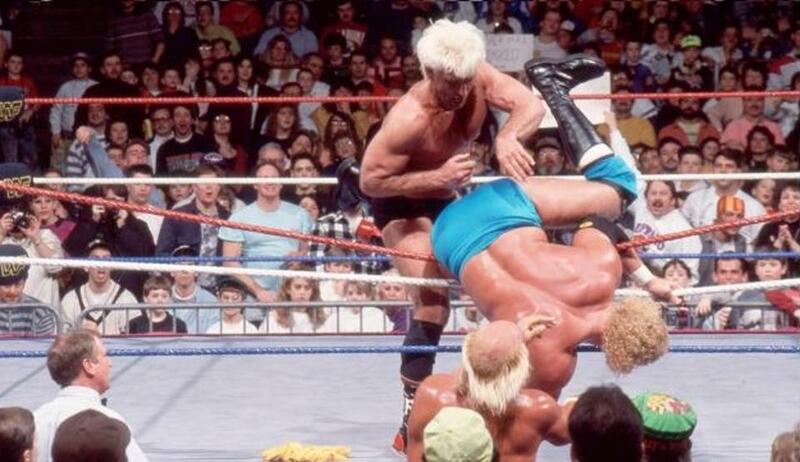 Flair’s performance was legendary as well as seeing how long Bulldog went. 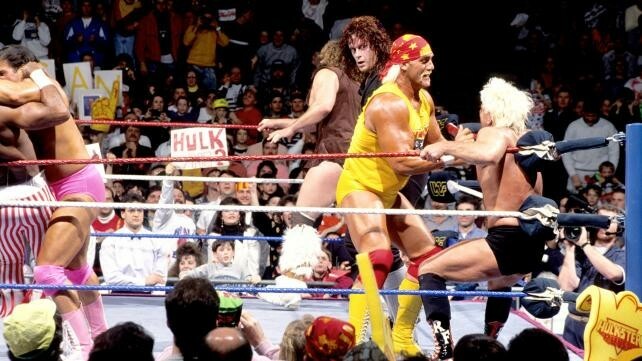 The continuation of the Sid and Hogan was the real story in the match as well as the end of the Savage vs Roberts rivalry. Hearing Heenan on commentary was hilarious as he rooted for Flair. 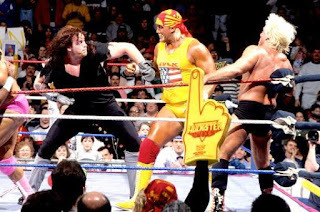 Undertaker’s performance sort of stood out although I felt he could’ve stayed longer, especially considering the fact that Sid had not come out yet. 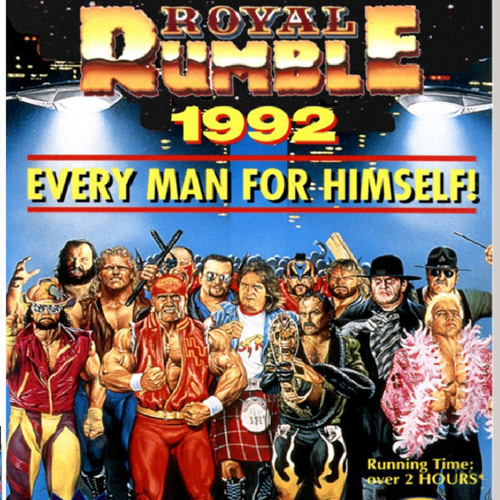 All in all, if this isn’t the greatest Rumble in history, it’s very close to it.